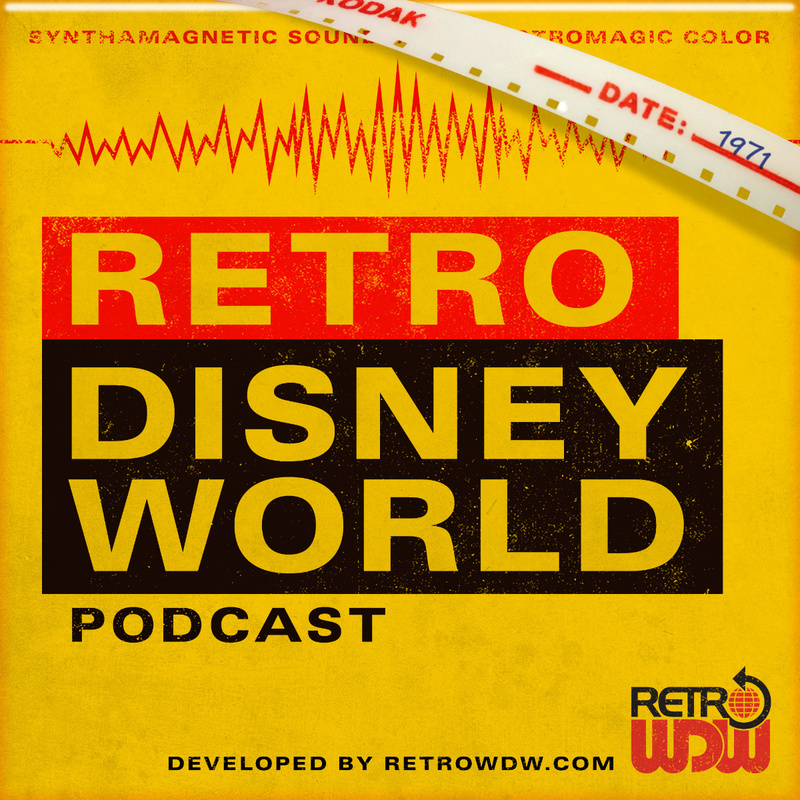 Welcome to Episode 7 of the Retro Disney World Podcast: "Receipt Is In The Bag" We appreciate your support and hope you have been enjoying each and every episode. Be sure to check out some of the previous shows along with our latest. Introductions - The regular crew is all here, Todd, Brian, How & JT are all present and accounted for. Todd discusses some of his recent trip to Disneyland and how it relates back to the East Coast. He also touches on attractions left to rot away and the cast member experience. We also heard about the lack of DVC salesman...imagine that! No major updates on the World of Motion episodes, but if you'd like to go back and listen please feel free. Main Topic - This episode is all about souvenirs and more souvenirs. The one thing every Disney fan can't get enough of and seems to never stop collecting. 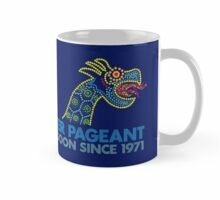 Todd opens up talking up with the infamous Pictoral Souvenirs - A true gem in the retro world showcasing everything the Vacation Kingdom had to offer. We also hear about Todd's favorite guest, the polka dot mystery girl. Your hosts also discuss their favorite souvenirs including a squeaky armed, hard plastic, cotton jumper wearing Mickey, How's impressive LP collection and a few plush from Brian's collection. 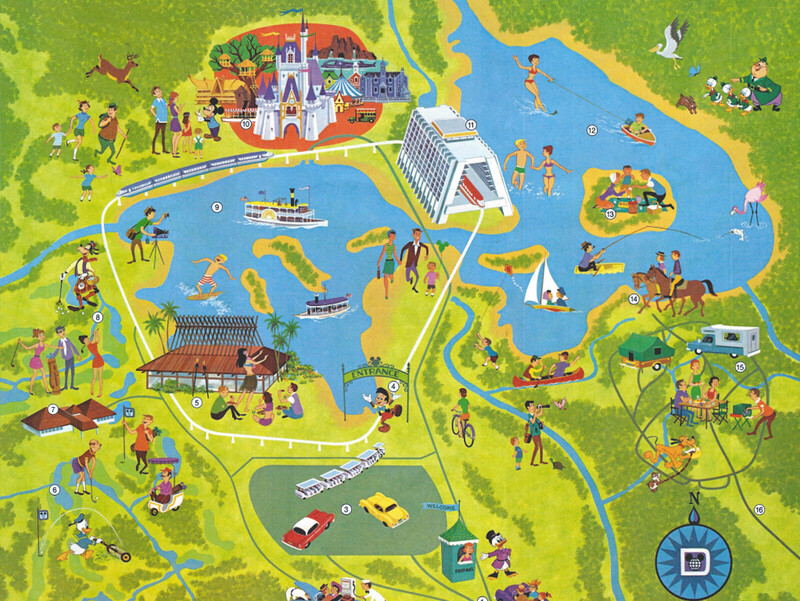 Audio Puzzler - Congratulations to our winner, Robert Myers, guessing the ferry between TTC and the Magic Kingdom. He wins the 1993 WDW Calendar! If you think you know the answer to the audio puzzler this month, email us! podcast@retrodisneyworld.com - You can win the amazingly cool Disney transportation and attraction poster. All correct answers will also be entered into a drawing in December of 2015 for a Paul Hartley reproduction map from wdwmap.com!! 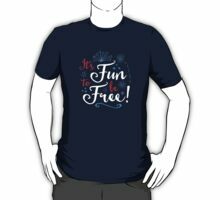 Shirt Project - We are going to start to offer some limited edition, RetroWDW exclusive T-Shirts. Please stay tuned for updates and learn how to buy your own shirts. These will be exclusive to our listeners and fans and will help us update some of our audio equipment. Film Restoration - We will be back next month for another great film restoration. Please take a look at our YouTube Channel for some great films. We hope you enjoyed this episode! If you have any questions, suggestions or find errors please email us podcast@retrodisneyworld.com. Check back with us very soon for Episode 8 - The team is also in contract negotiations to possibly record some mini episodes from time to time... one should be coming very soon..
Until next time... "Make it a stretch. . .On the other hand, make it a super stretch"